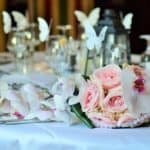 There are many moving parts to putting together a successful wedding. 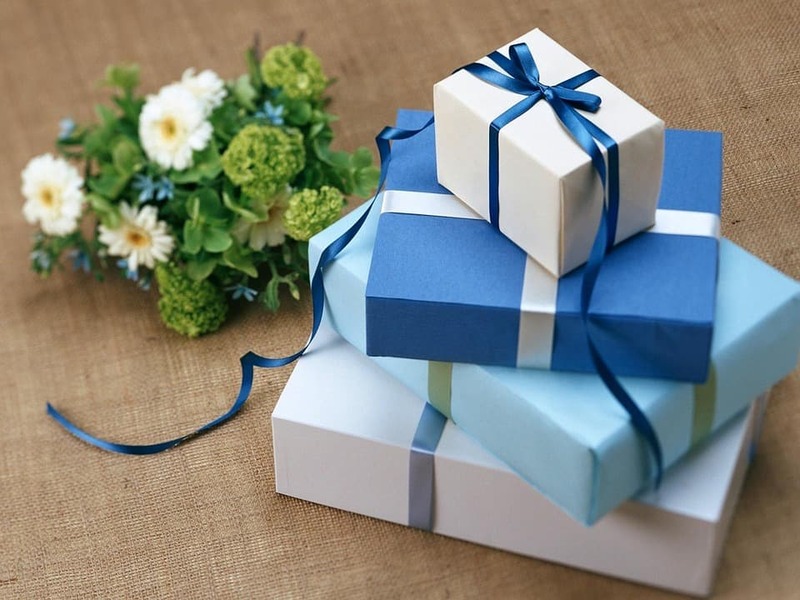 While most of the focus is on the wedding itself, it is important to manage your gifts as well. 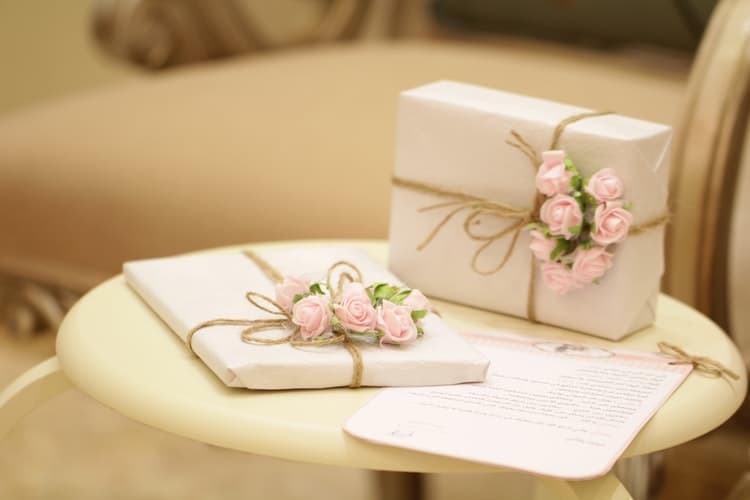 Not only do wedding gifts help the bride and groom get a good start on their life together, but they are also a great way for people to show their happiness for the couple. However, gifts are tricky things. It is hard to know what people want, and can it be even more difficult to know what brands they prefer. Wedding registries solve that problem by letting all guests know what the couple wants. Wedding registries are incredibly useful for both the couple and their guests. However, there are quite a few out there, and they range from the more obscure to mainstream options. One of the best is Zola Registry. This article will break down the different pieces of that site to better help you understand what sets it apart and why it has a distinct edge over the competition. The first thing you’ll notice about Zola Registry is how incredibly convenient it is. 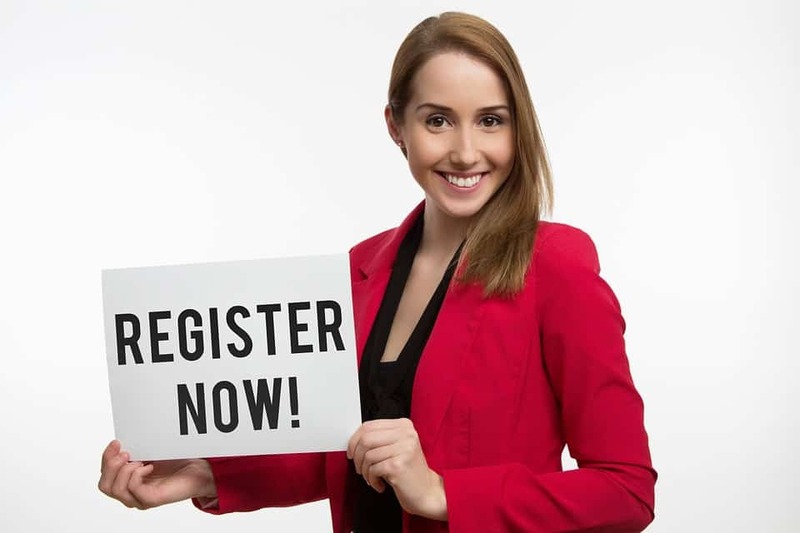 Registries can be difficult to navigate, and they can also be quite overwhelming for people who are not familiar with them. Even some of the more popular options like Macy’s or Amazon can be too limited or hard to understand. Zola prevents such issues by streamlining the entire process in a way that few other registries are able to do. Sign up is simple and you can easily add or remove items as you see fit. That is particularly great because it makes it so that you and your partner can go crazy when you first set it up and then slowly detract until you have a clean list. Adding onto the above convenience, Zola also comes with an intuitive and easy-to-use mobile app. While you can always browse from your computer (more on that later) the app allows you to constantly stay on top of your gift items. If something pops into your head while you’re out you can easily add it in with little trouble. In addition, if you prefer to do your browsing in person (a fine way to spend an afternoon) you can go to any store and add on as you find items you like. Just like Tinder, all you have to do is swipe. That system is both easy to use and incredibly simple to grasp. This helps you add things the old-fashioned way without sacrificing the modern registry experience that makes everything so much easier. One of the biggest issues with so many larger registries is that there is simply too much going on. Zola Registry elegantly fixes that issue by providing you a way to store everything in one easy place. Here, you can take all of your favorite items from various sites and mix them together. It does not matter if you have dishes from Macy’s, cups from Crate & Barrel, or pillows from Bed, Bath & Beyond, they all go into Zola. Many couples try to maintain different registries from numerous sites or companies. That leads to a lot of problems and makes communication incredibly difficult. Zola is a much easier system that makes it so you don’t have to juggle so much at once. All you have to do when using Zola is hand out a single URL to your guests. That keeps things streamlined for them and makes life much easier for you. That also prevents the issue where you don’t want to add something to your list for fear of having to create another registry. If you’re somebody who wants a lot of items from many different sources, Zola is the way to go. Beyond the inherent convenience, the site even has a special extension to make shopping easier. Simply install the “Add to Zola” extension into your browser for easy one-click additions as you browse your favorite stores or companies. 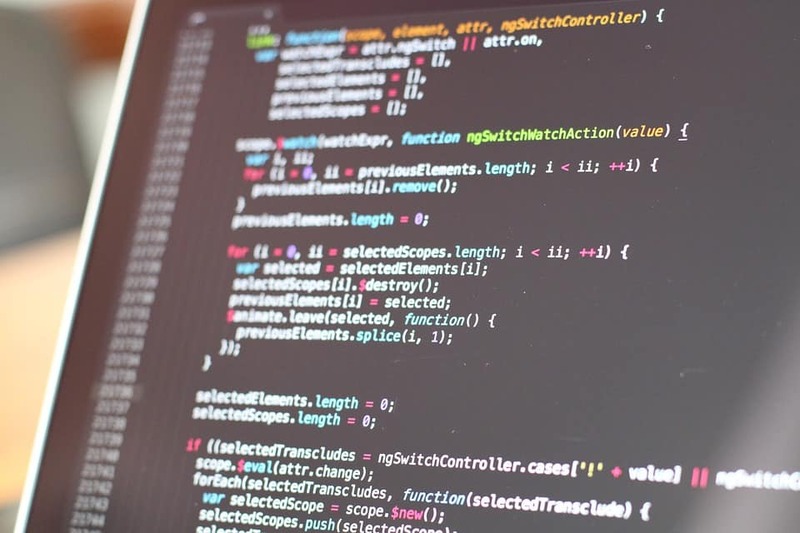 Though web design may not be at the forefront of your mind when choosing your registry, look is important because it adds to the accessibility and user experience. As covered, Zola Registry is great for beginners, and a lot of that comes from its incredible interface and sleek aesthetics. The website is built in a way where anyone, regardless of tech experience, can navigate through it. 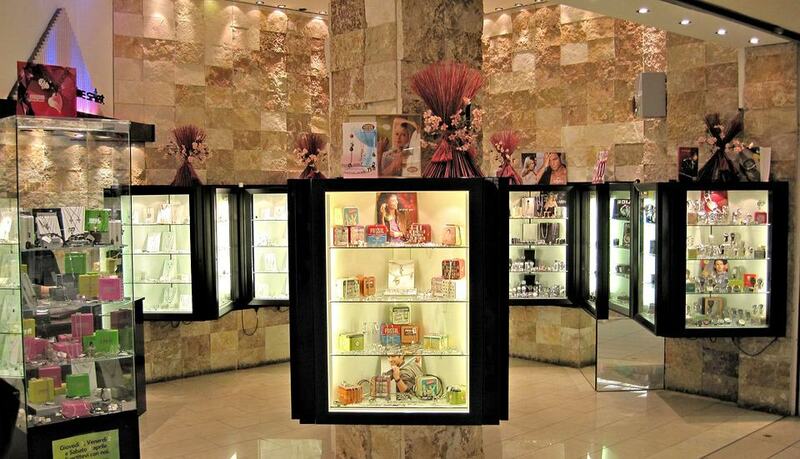 In addition, the registry also gives you the option to personalize it in your own way. You can add a picture of you and your fiancé, and you can also craft a special message for all of your guests. Those additions may not seem like a big deal, but it helps the registry feel a lot more personal, which makes it much more fun to use. Think of this as an extension of your wedding website more than anything else. Wedding registries are primarily comprised of traditional gifts, but that is not the only way people can provide for a newly-married couple. There are a few other options out there, and Zola Registry makes them a breeze. The first, which is one of the trickiest gift options, is money. No matter how well you know your wedding guests, asking for cash can be an odd or uncomfortable experience. Zola gets around that by providing you with the option to set up a cash fund. Though this comes with a small 2.5 percent cash transfer fee, it is one of the best ways to get money without having to go through the ordeal of asking for it. If you still don’t like the idea of money, you can also ask for experiences. This may sound like a strange addition, but it is a great way to expand your potential gift options. Not only can you request specific services (such as a Blue Apron gift card) but you can also get Airbnb gift cards or location-specific packages. That enables your guests to provide you with memories you can discuss with them at a later date. Beyond cash, it can also be odd to ask for a more expensive item. 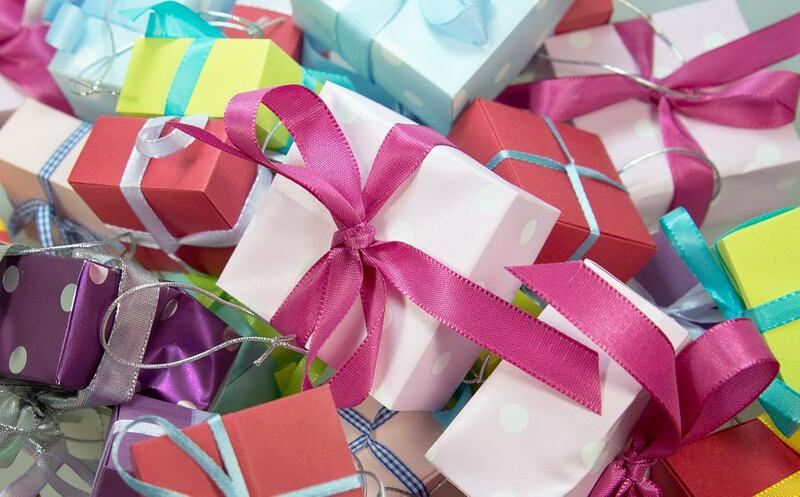 While wedding gifts are always great, you never want your friends and family spending too much. This is another issue that Zola expertly bypasses with its sleek system. The site comes with the option of group gifts, where multiple people can get together and put their money towards one big item. That then provides you a way to ask for those bigger items without putting the burden on one person. This option further expands what you can ask for and gives you even more ways to ensure your registry will be filled with the exact items you want. Registries are great, but shipping can definitely be an issue. Juggling different times can be difficult, and it is never easy to get a ton of packages at once. Also, what if you’re moving? As always, Zola has answers. First, all of Zola’s items ship for free. This is something that saves quite a lot of money and helps take extra burden from your guests looking to gift bigger or bulky items. Next, and even more useful, is the fact that you can choose when and where your gifts ship. Rather than get a constant stream of packages arriving at your door, you will be notified when a gift has been purchased. From there, you can then choose when it gets sent through the mail. If you want it right away, that’s great. However, if you need some extra time that’s also no problem. With traditional registries, you can never be fully sure when a gift will come in. The option of staggering your shipments is extremely useful for various reasons. First, it ensures you will be home when your packages arrive. 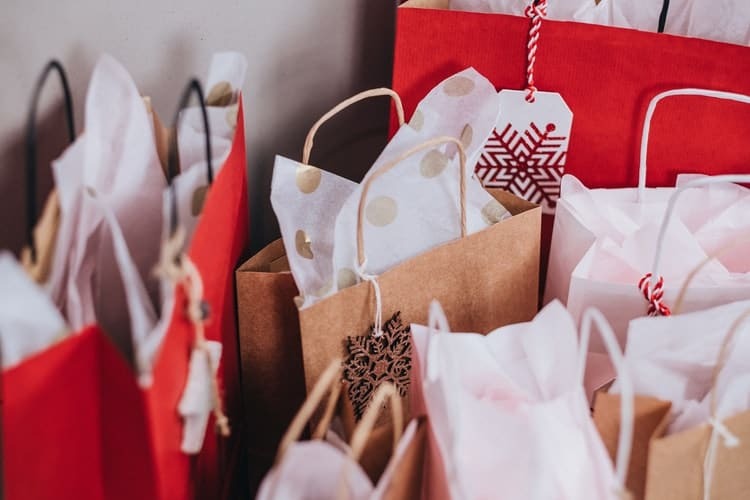 Though this does not apply to everyone, it is useful for those with a destination wedding who don’t want their last-minute gifts showing up while they’re away. You can just have them show up after the festivities are over. You can also delay shipments to give you a chance to get rid of any old items you may want to replace when the mail comes in. In addition, if you’re moving you can also wait until you get things settled at your new place before you take in more boxes. Of course, no matter how big or well-known a company is, they only go as far as their customer service. Zola Registry excels in this category. Not only can you get a hold of representatives either through phone or email, but they will quickly and efficiently replace or refund anything that arrives broken or damaged. Replacing registry items is never a fun process, but it always helps to know you have a solid safety net should any larger problems arrive. This is another example of Zola’s dependability. Price matching is a term that gets thrown around a lot in today’s world, but Zola truly follows through on it. 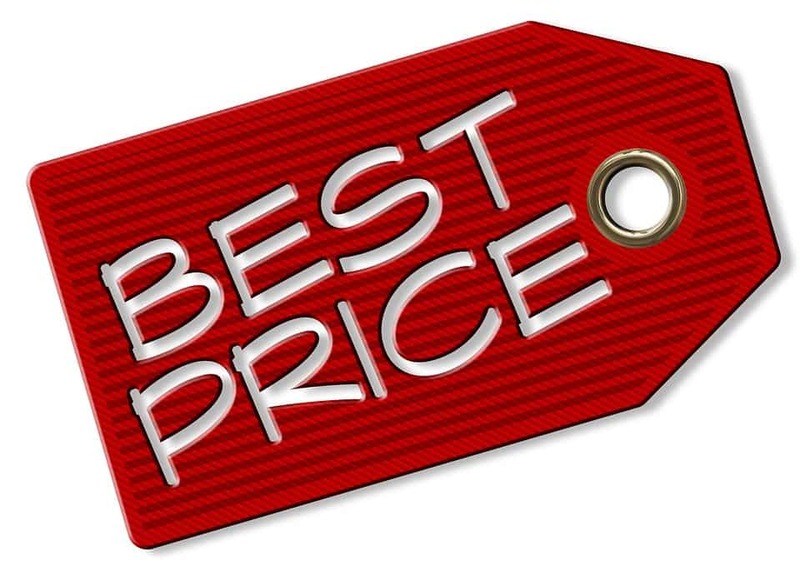 With this feature, the company will match the price of any item you can find cheaper somewhere else, giving you more ways to save money in the long run. This is a great way to use Zola credits and it also offers you a bit of extra flexibility that other sites don’t have. It is easy to assume that you can only shop based on your registry prices, but Zola simply wants to provide you with the best experience possible. Though you are mostly guaranteed to get good gifts (especially once you set up a complete registry), that will not always be the case. Sometimes people gift you something you simply cannot use. If that it is ever the case, Zola offers you the option to swap that item out for another. This gift exchange policy is perfect because it ensures that you’ll never receive an item you don’t want. It also makes it so that you don’t ever have to deal with physical returns (which saves you a lot of time down the line). 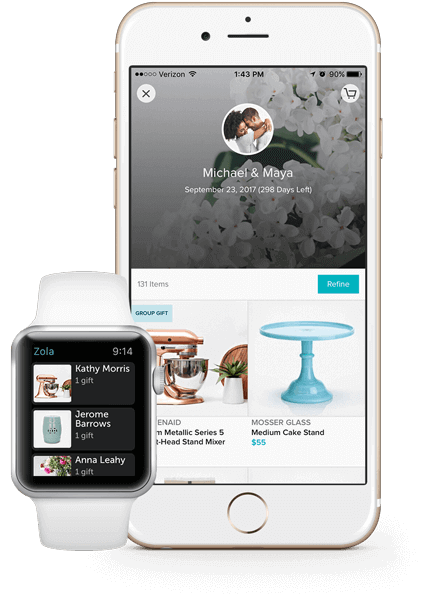 With Zola, you can take the monetary value of any gift and put it towards another item or items on your list. This is great for extremely expensive gifts that you may want to convert into multiple things. Another bonus of this, besides the savings, is that your guests will also never know. That helps you make the most out of your money without alerting somebody that you aren’t using their present. Of course, you can pass the 2.5 percent credit fee the swaps come with along to them, but eating that small charge is best if you want to keep the process to yourself. The final important aspect of getting gifts is, of course, thank you cards. 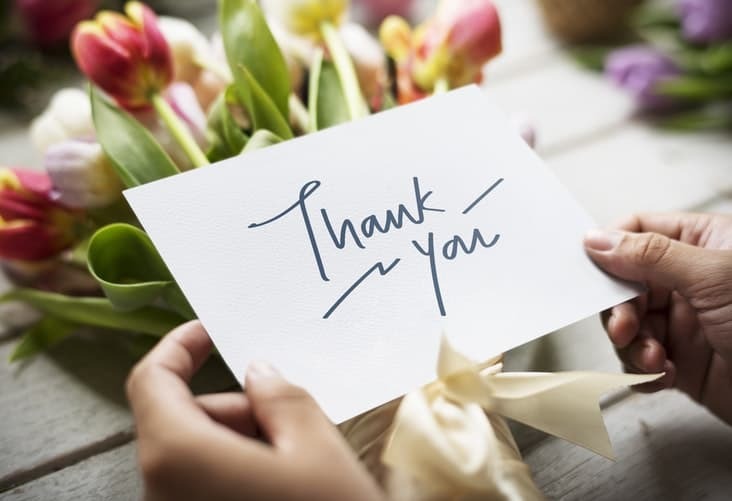 The small tokens of appreciation go a long way and help your guests feel appreciated. Though writing them out (especially after a large wedding) can feel like a long and laborious process, Zola helps with that burden a bit. The website keeps all of the gifts under one tracker that includes both the name and address of every single gift-giver. Such a system allows you to access all of the information you need in one single place without worrying about misspellings or wrong addresses. It also helps you write in different notes by glancing up at your screen between each one. When it comes to putting together your wedding registry, nothing is quite as easy as Zola. The site streamlines the entire process, keeping all of your potential gifts in one sleek and personalized place. The site is not just about convenience, it is about creating a seamless process that will aid both you and your guests alike. Previous articleCan You Wear A White Suit To A Wedding?